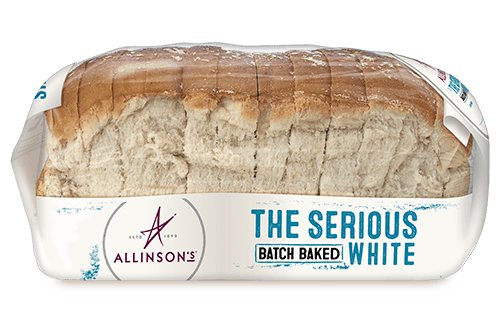 Experience the delicious taste of Allinson’s, born from a tradition of questioning the status quo. 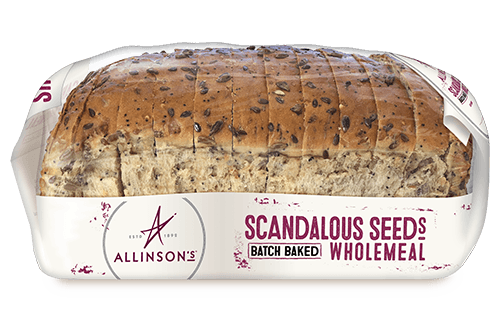 Each loaf is carefully baked to create rich and flavourful bread. 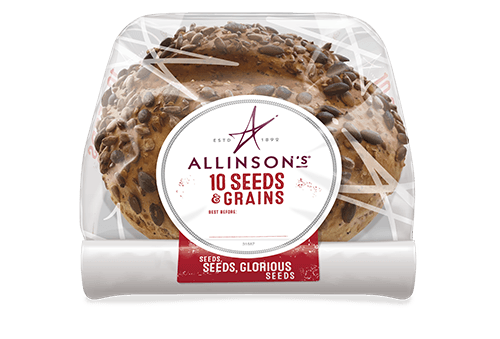 allinson’s has been a passion project from our beginnings over 100 years ago. 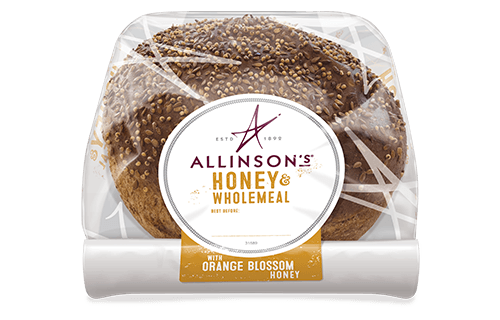 Allinson was something of a pioneer, passionately encouraging people to eat well and to enjoy the simple, healthy things in life. This philosophy is still at the heart of what we hold dear today. We insist on the very best – the best ingredients, the best quality, and the best taste. We’re committed to providing you with sumptuous, soft loaves every day. If, like us, you’re passionate about bread, try our range of loaves. Perfect for sandwiches, with your favourite soup, or simply toasted. 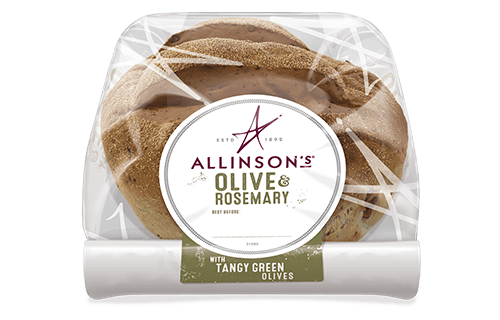 Allinson’s bread is just so versatile. Sweet or savoury, toasted, sliced or torn — there’s so many ways to enjoy it. Put it through its paces with these extraordinary recipes. Like French toast? 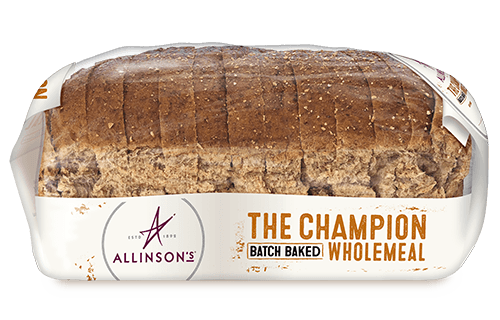 You’ll like it even more with rhubarb and The Champion Wholemeal. Tired of the same old sandwiches? Try a lime chicken club with 10 Seeds and Grains. These recipes are just some inspiration. What new flavours will you explore with Allinson’s?